Today, we have in this country one of the most corrupt institutions the world has ever known. Some people think the Federal Reserve Banks are U.S. government institutions. They are not government institutions. They are private credit monopolies; domestic swindlers, rich and predatory money lenders which prey upon the people of the united States for the benefit of themselves and their foreign customers. 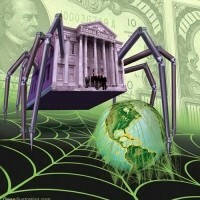 The Federal Reserve Banks are the agents of the foreign central banks. The truth is the Federal Reserve Board has usurped the Government of the United States by the arrogant credit monopoly which operates the Federal Reserve Board. In the united States we have, in effect, two governments….We have the duly constituted Government….Then we have an independent, uncontrolled and uncoordinated private government in the Federal Reserve System, operating the money powers which are reserved to Congress by the Constitution. They problem though… The Federal Reserve is not part of government. They just want you to think it is. Most Americans have no real understanding of the operation of the international money lenders….The accounts of the Federal Reserve System have never been audited. It operates outside the control of Congress and….manipulates the credit of the united States. Article I, Section 10 of the united States’ Constitution states: “No State shall…make any Thing but gold and silver Coin a Tender in Payment of Debts.” The united States’ Constitution is the Supreme Law of the Land and this Law has never been amended. Article I, Section 8 states: “The Congress shall have Power…to coin Money“. Notice that it states “coin” not “print”. Anyone who reads James Madison’s notes of the Constitutional Convention, The Federalist Papers, etc. will find that one of the purposes of the Constitutional Convention was to do away with paper money–entirely! Thus for the first 72 years from the founding of our nation the united States’ Government only minted gold and silver COINS for money. If you need any proof that the federal reserve is a fraud, you need look no further than the picture to the right. Our current federal reserve chairman is Janet Yellen. 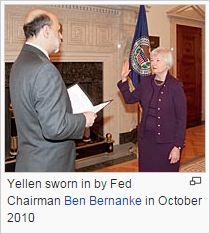 And in the picture you see her being sworn in by the previous FED chairman Ben Bernanke. Even if you don’t understand the banks system or the federal reserve system and how it has so much power, even more power than a sitting president, ask yourself… why is Ben Bernanke swearing in the next FED chairman and not the president? We wrote an article on how the banking system works in our November 2014 newsletter. 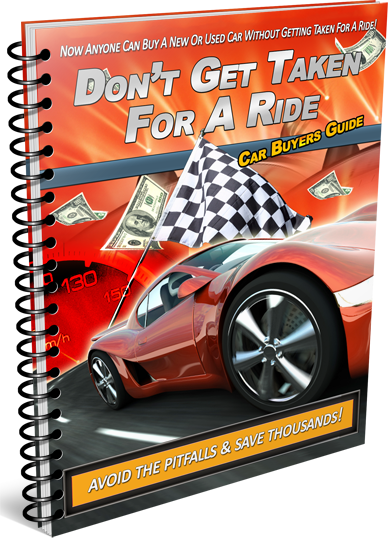 Join our members-only newsletter to read.